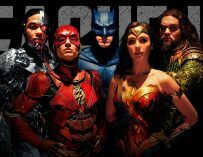 Ben Affleck, Gal Gadot, Ezra Miller, Jason Momoa and Ray Fisher explore the team’s dynamic in this exclusive Justice League promo video. Have a look at it below. Justice League is only a few weeks away from release and people are getting excited, myself included. Put to one side the stories of reshoots and a new director coming on-board, this is going to be the first time we get to see DC Comics’ most iconic superheroes (minus Superman, although I’m sure he’ll be making an appearance) come together on-screen. Batman, Wonder Woman, The Flash, Aquaman and Cyborg are going to be joining forces in order to fight the most dangerous foe they’ve ever encountered, Steppenwolf, who’s just a taste of what’s to come (it’s Darkseid, just in case you didn’t know. He’s like DC’s answer to Thanos). There’s now a new Justice League promo video courtesy of AT&T in which the actors discuss the team’s rather unique dynamic. Check it out below. DC Comics and Warner Bros. will be looking to replicate Wonder Woman’s huge success, which is now the highest-grossing movie of summer 2017, and the highest-grossing movie ever to be directed by a woman. Patty Jenkins is already hard at work on the sequel and recently signed a deal which will make her the highest paid female director of all time, and I think it’s thoroughly deserved. She managed to prove that audiences do want to see a comic book movie led by a female superhero, and it was actually a really good film. Star Wars: The Last Jedi’s director, Rian Johnson, agrees with this sentiment, as do many people in Hollywood. 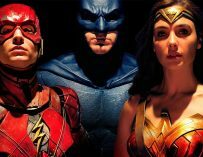 Justice League will see Gal Gadot returning as Wonder Woman in a team that constitutes of Ben Affleck’s Batman, Ezra Miller’s Flash, Jason Momoa’s Aquaman and Ray Fisher’s Cyborg. These DCEU films may have had their critics, but one thing’s for sure, they have been very well cast. 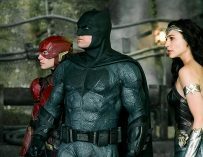 Ben Affleck is arguably one of the best Batmen we’ve ever had – Zack Snyder certainly thinks so – and Ezra Miller’s Flash looks to be a very intriguing version of DC’s speedster. 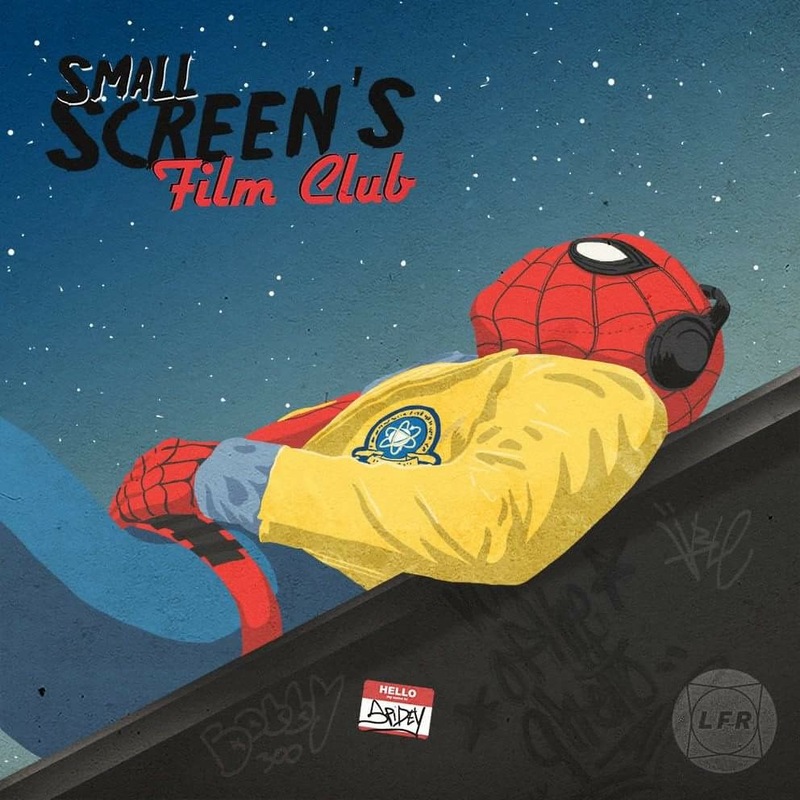 It almost seems as if he’s DC’s answer to Tom Holland’s Spider-Man. Justice League is coming out in cinemas on November 17th, which incidentally is the day that Netflix recently decided to make Marvel’s The Punisher available on their streaming service. Coincidence? Probably, yet there is something slightly fishy about it. 2017’s already been an incredible year for blockbusters, yet with Justice League, Thor: Ragnarok and Star Wars: The Last Jedi on the horizon, it’s looking even better. However, 2018 holds a lot promise with films like Solo: A Star Wars Story, Deadpool 2, The New Mutants, Jurassic Park: Fallen Kingdom, Annihilation, Black Panther, X-Men: Dark Pheonix, Ready Player One, Aquaman, The Predator and (probably the biggest one of them all) Avengers: Infinity War all set to hit theatres. Have you bought your tickets for Justice League yet? Let us know in the comments below.